Bike repair when and where you want. If you're tired of loading your bike in the car, missing work or spending part of your day or weekend scrambling to get to the shop before they close only to wait days or even weeks to get your bike back EBG can help. Are you here for a visit and need a repair but the shops aren't open or you've been riding all day and now your bike isn't acting right and you aren't going to get back before the shops close? We can do anything a "brick and mortar" shop can and more. 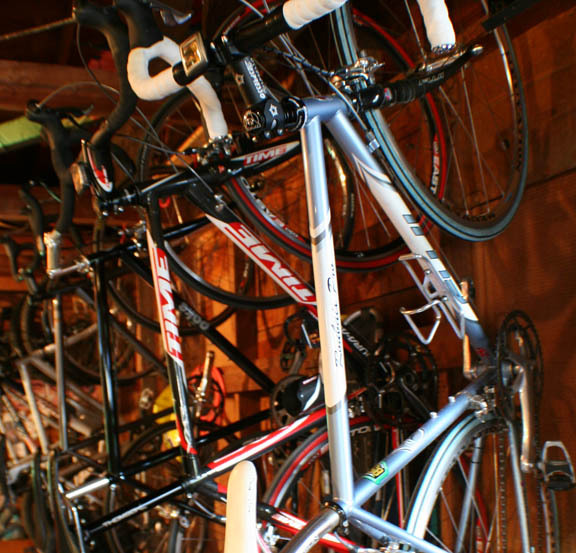 Let us take the hassle out of bike maintenance and repairs to get you up and riding. All service 100% guaranteed.